If you have any questions about the IDUNA information page below please contact us. This sailing yacht IDUNA is a superyacht of good sized proportions. 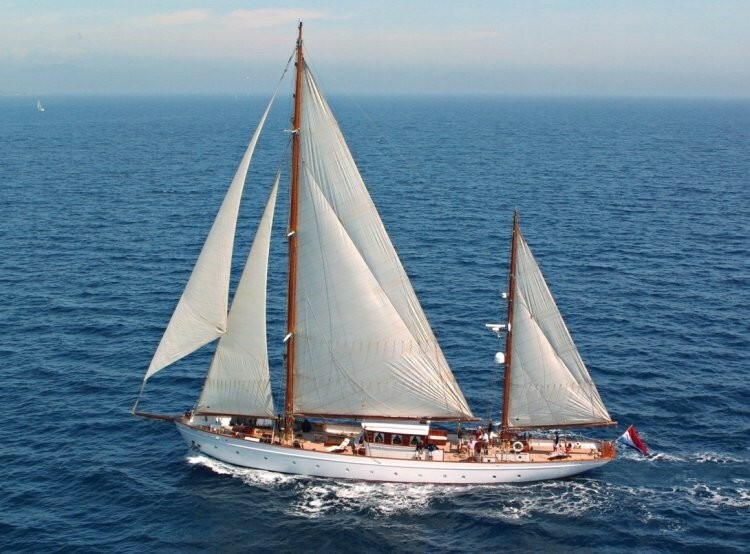 This 34 metre (110 foot) luxury yacht was proudly created by Feadship - Scheepsbouw Gebr De Vries Werven in 1939. 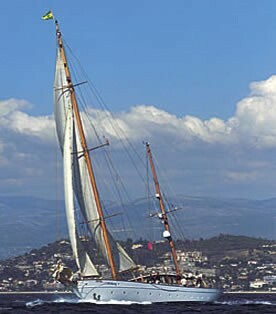 IDUNA was once called the project or yacht name 348 Iduna; Highland Prince. 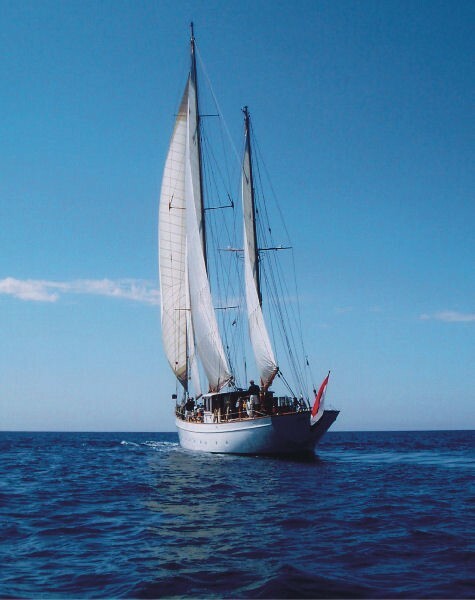 The yacht is a classic ketch motor sailer. Superyacht IDUNA is a superb yacht that can sleep up to 6 passengers on board and has a total of 4 crew. The naval architecture office which delivered this yacht's drawings with respect to this ship is De Voogt Naval Architects. The yacht's wider design collaboration came from De Voogt Naval Architects. 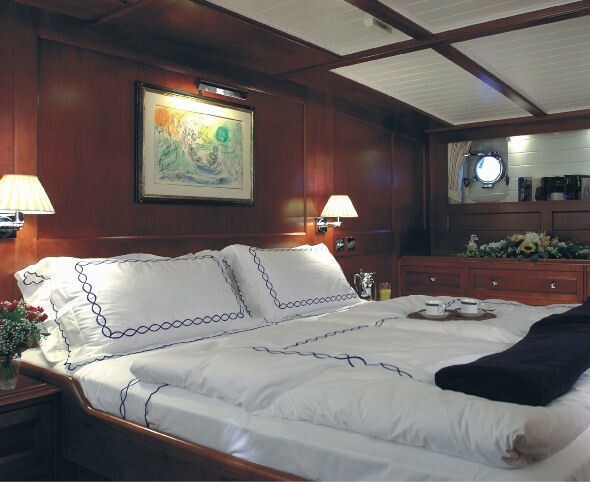 The professional naval architect firm drawings are the products of De Voogt Naval Architects. the Netherlands is the country that Feadship - Scheepsbouw Gebr De Vries Werven constructed their new build sailing yacht in. 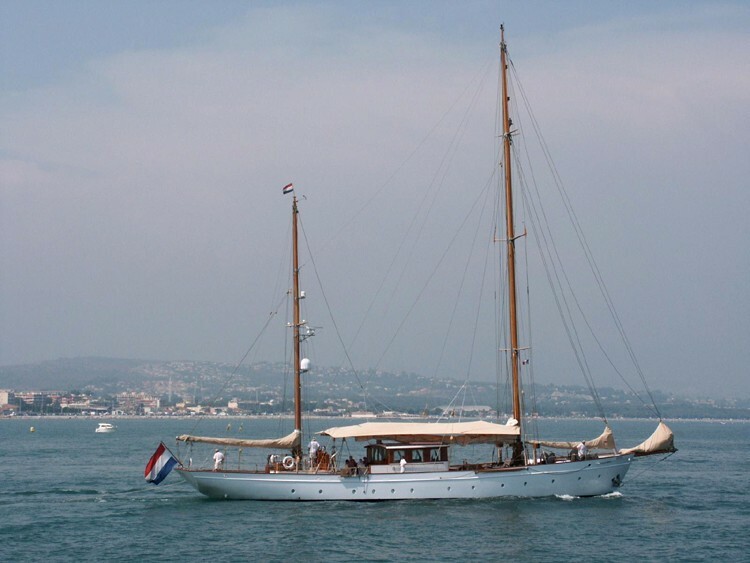 After the official launch in 1939 in Aalsmeer the boat was handed over to the happy owner having completed sea trials. The core hull was crafted from steel. 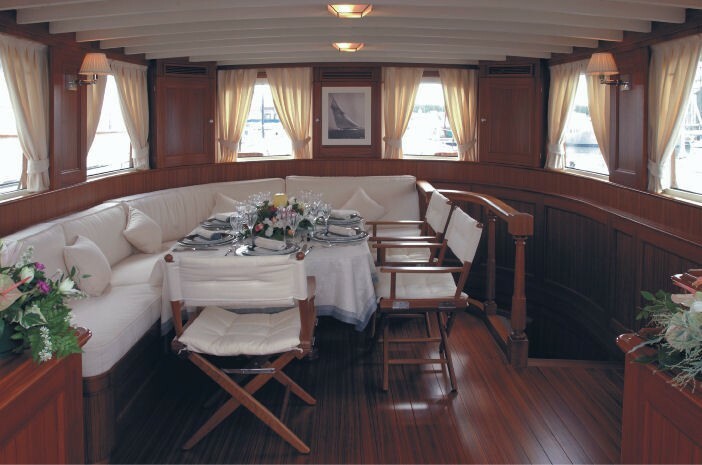 The sailing yacht main superstructure is fabricated largely using steelandteak. The length of the luxury yacht on deck is 30.48 (100 ft). 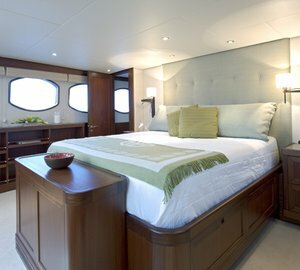 With a width of 5.64 m / 18.5 ft IDUNA has moderate room. She has a reasonably shallow draught of 2.77m (9.1ft). 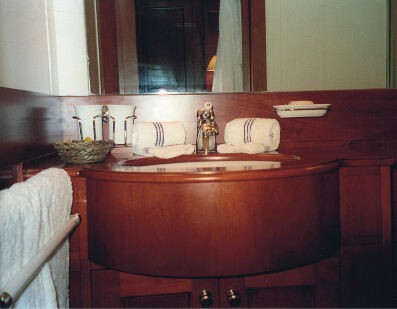 She had refit improvement and alteration work completed in 2007. The vessel is propelled by one reliable CATERPILLAR diesel engine(s) and can manage a reasonable top end speed of 11 knots. The engine of the yacht creates 340 horse power (or 250 kilowatts). Her total HP is 340 HP and her total Kilowatts are 250. Coupled to the IDUNA engines are a single screw propeller. 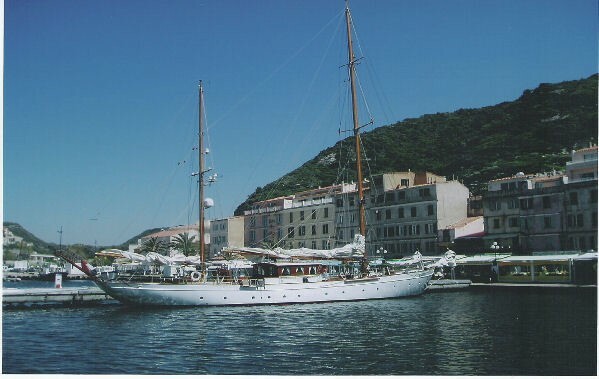 IDUNA has a/an supine cruising speed is 10 knots which offers a range of 1500. 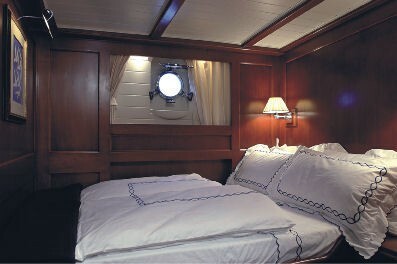 Apportioning cabins for a limit of 6 visiting passengers staying on board, the IDUNA accommodates them in luxury. This ship carries approx 4 capable crewmembers to run. 1500 at a speed of 10 knots. The luxury yacht IDUNA displayed on this page is merely informational and she is not necessarily available for yacht charter or for sale, nor is she represented or marketed in anyway by CharterWorld. This web page and the superyacht information contained herein is not contractual. All yacht specifications and informations are displayed in good faith but CharterWorld does not warrant or assume any legal liability or responsibility for the current accuracy, completeness, validity, or usefulness of any superyacht information and/or images displayed. All boat information is subject to change without prior notice and may not be current.